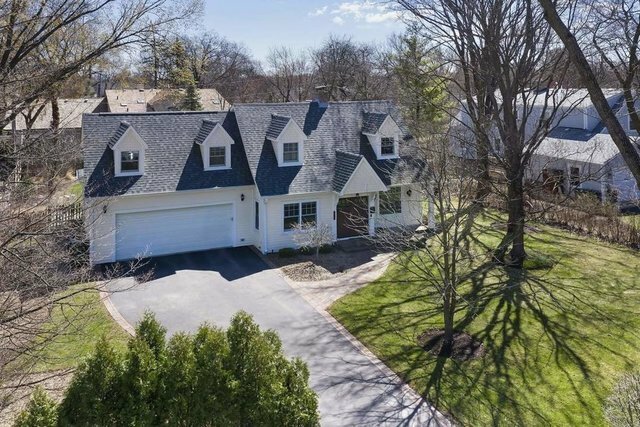 RENOVATED AND EXPANDED TO PERFECTION IN POPULAR EAST GLENVIEW NEIGHBORHOOD! 4 bedroom, 3.1 bath Cape Cod with an amazing backyard space - fully updated all within last 5 years with fabulous cook's kitchen, family room with built-ins off eating area opening to yard, large living room with gas starting fireplace, spacious master suite with beautiful bath boasting marble tile & heated floors, newly refinished hardwood flooring, new baths, super sized 1st floor laundry and mudroom with quartz countertops and cubbies, finished basement with full bath, 2 car attached garage, lawn sprinkler system, top of the line brickpaver patio build-out, all closets finished (Closets by Design), newer mechanicals & roof, Hardi board exterior - come see!! !